We’re interface design specialists, focused on designing uniquie user experiences that are better, smarter and friendly to use. Our experienced team provides just the right blend of research, synthesis, imagination, and facilitation to help your organization establish and rally around a direction. Novia is behind Better Place advanced solutions for the electric vehicle infrastructure. Novia has designed Better-Place/Renault driver dashboard, Battery Switch Station managing application, Command and Control Applications and also GIS, Maps and location based solutions. 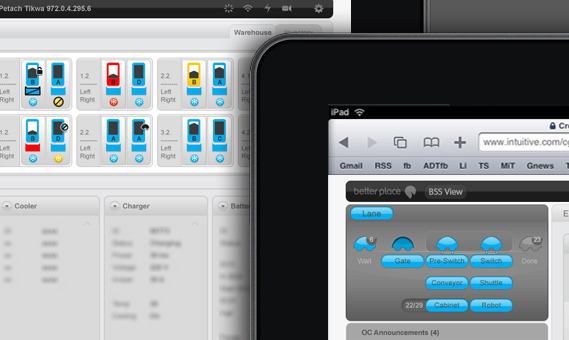 Our designs includes UI and UX consulting and design, iPhone / iPad applications and applicarion software design.